Honored "TOP FIVE" Best Pumpkin Patches in the South! 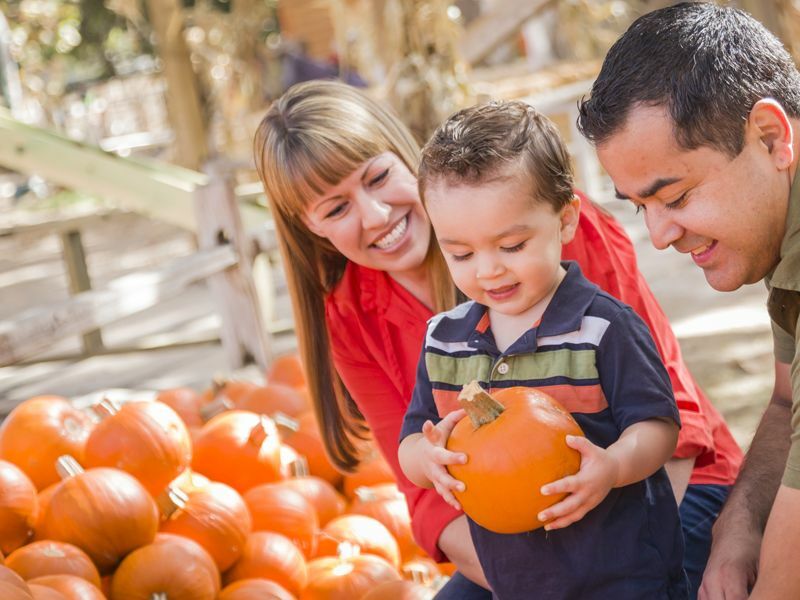 "...one of THEEE best pumpkin farms I've seen in 3 states!"N.S. 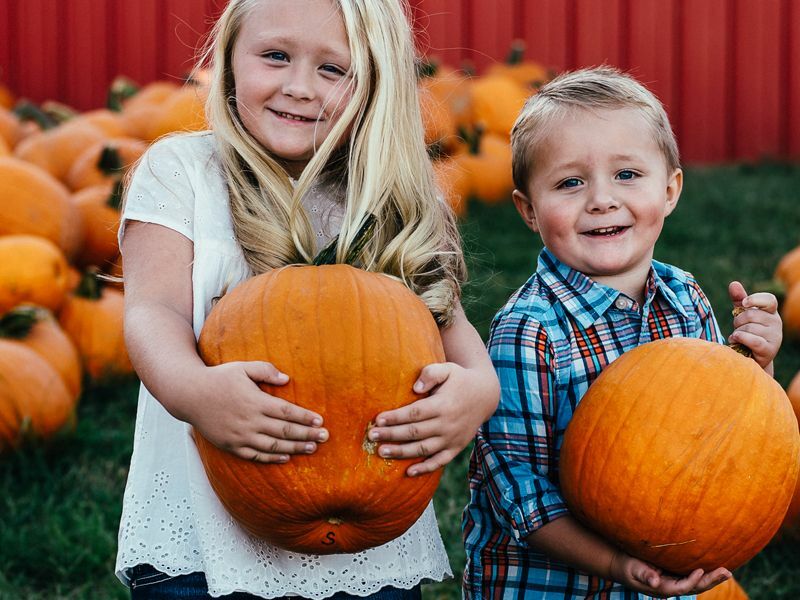 Searching for the best pumpkin patch with the most activities and a terrific value for your family in Nashville, Franklin, Murfreesboro and surrounding Middle TN areas is easy - just visit Lucky Ladd Farms! We offer thousands of pumpkins in different shapes sizes and colors so you can pick the perfect pumpkin for your fall, Halloween and Thanksgiving celebrations. 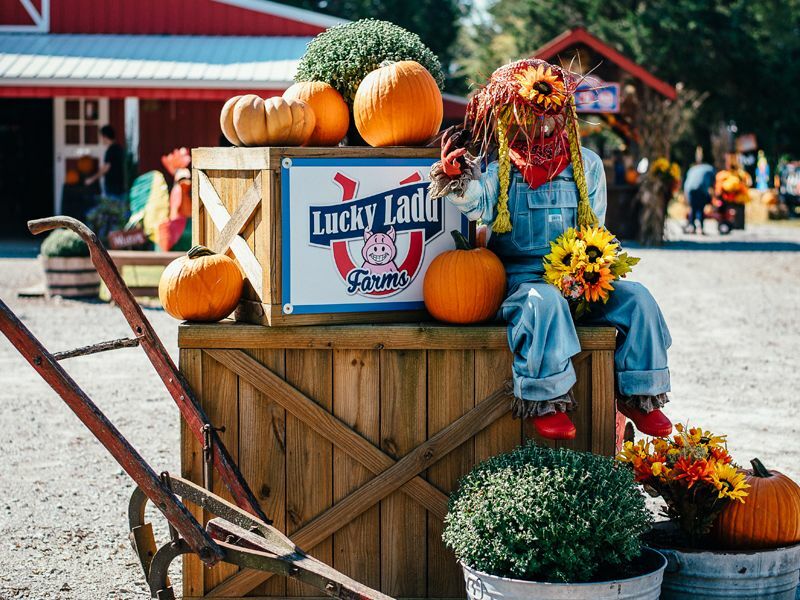 Voted middle Tennessee's "BEST - Fall Festival" in 2018, and named as the "#1 Pumpkin Patch" in the state," by the Travel Channel, Lucky Ladd's Pumpkin Festival is the don't miss event of the season. 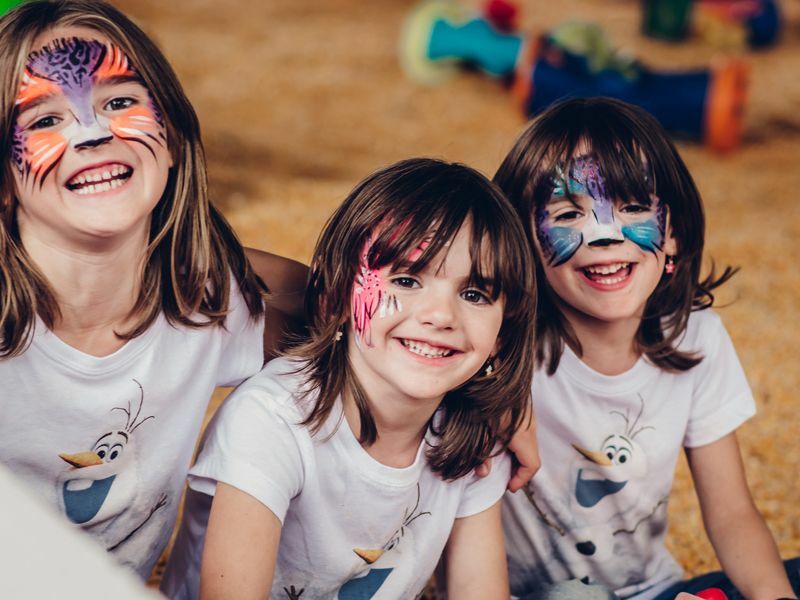 Stay-the-day... explore acres of wholesome family entertainment, get lost in our corn maze, bite into a juicy caramel apple or graze on homemade kettle corn ...Ohhhh! did we mention our new pumpkin and apple cider donuts? 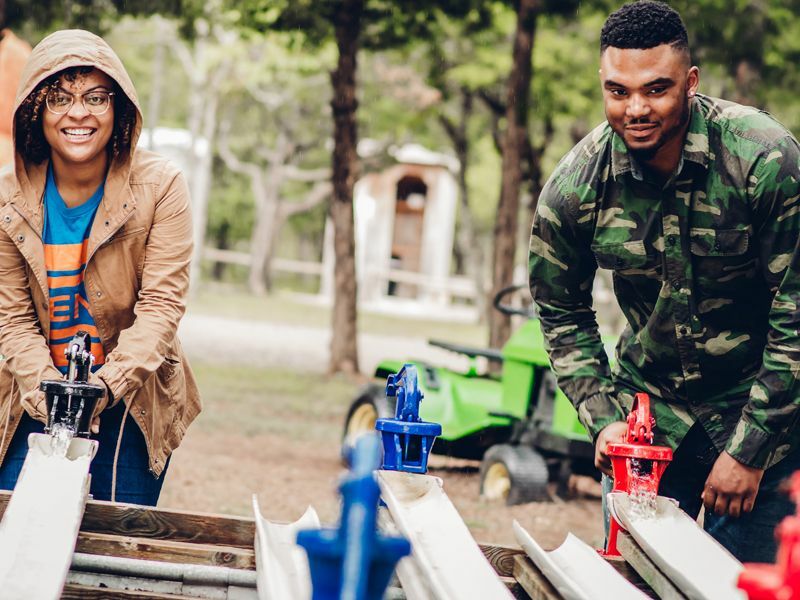 Make our family farm part of your fall traditions and let's create lasting memories together! More to see. More to Do. Pumpkins are generally available in beginning the second-to-last weekend in September through the end of October. IS A PUMPKIN INCLUDED WITH MY ADMISSION? 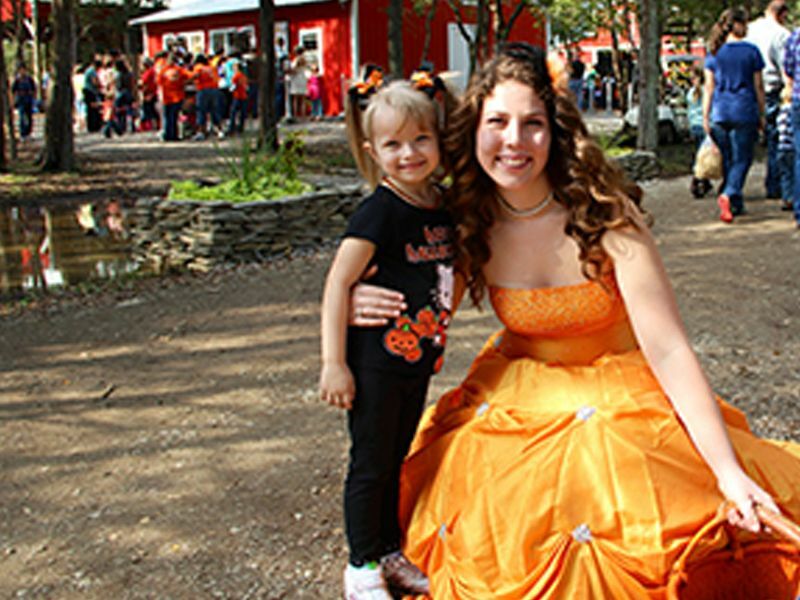 Pumpkins are included with upgraded admission options such as our Pumpkin Pass and Fall Frenzy tickets. They are also provided to children visiting on a paid school field trip in the fall. DO I HAVE TO PAY ADMISSION IF I ONLY WANT TO PURCHASE A PUMPKIN? No. On weekdays, Guests may request a "Shoppers Pass" and are granted a 20-minute entry to shop for pumpkins and other fall decor. Pumpkins range from .75¢ for decorative miniatures to $30 for prize winning giants. Depending on variety and size pie pumpkins are $2.75 to $6.00; and Jack-o-lanterns the most popular carving pumpkins are $4.50 to $10.00. CAN I PICK MY PUMPKIN IN THE PUMPKIN PATCH? All pumpkins are pre-harvested from the pumpkin fields and prepared for sale at our Farm Market. We also have a clean grassy field with pumpkins for the perfect photo opp. DO YOU HAVE BAKING OR PIE PUMPKINS? Yes, we generally carry two-or-three different varieties of pumpkins that are known for the superb flavor and are popular for baking pies. We also carry a variety of winter squashes that are excellent for soups and baking. Yes. 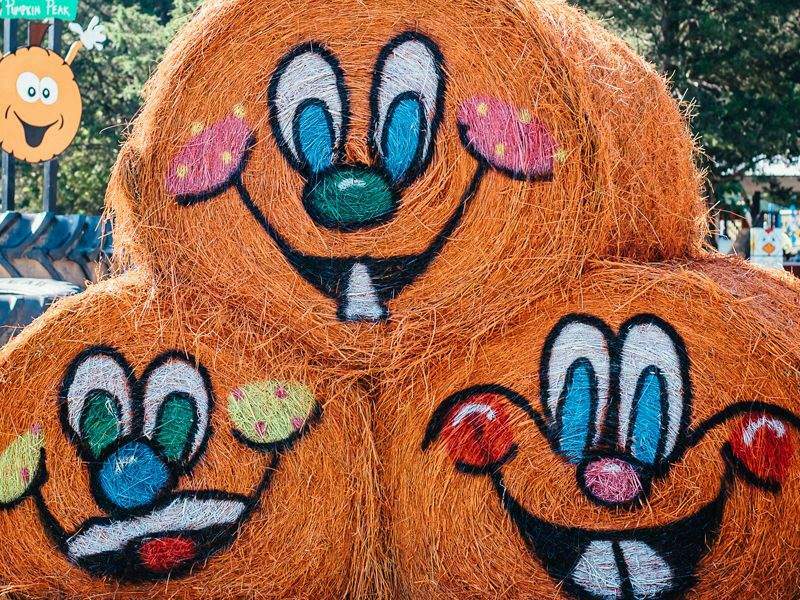 You will find colorful mums, decorative pumpkins, gourds, strawbales, corn shocks and more to enhance your fall arrangements, or porch and yard ornamentations at our Farm Market. Decorations go fast, so be sure to visit early in the fall season. WHO DO I CONTACT TO REQUEST PUMPKIN DONATIONS FOR MY ORGANIZATION? Sorry, due to the overwhelming number of requests we no longer donate pumpkins. We are pleased to offer a limited number of complementary passes to charitable organizations in the Middle Tennessee community for fundraising opportunities. Please complete the Donation Request Form to make your request. DO YOU WHOLESALE OR OFFER BULK RATES FOR PUMPKINS? We currently do not offer pumpkins at wholesale prices. We do offer a 10% discount on advance-purchases of pumpkins, gourds and other fall decorations totaling $100 or more. Orders must be received a minimum of 7-days in advance and a pick-up appointment must be scheduled.